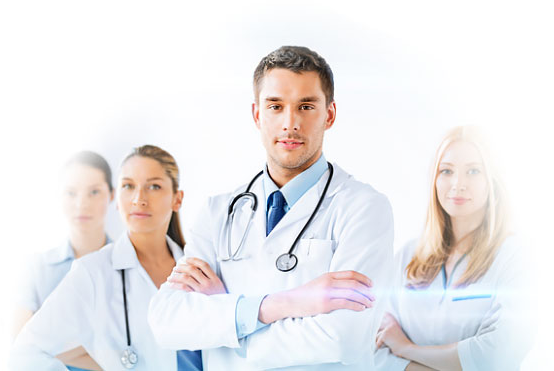 Medical Distributor Alliance Ltd. was created in 2004 to satisfy a vision of creating a company that was dedicated to the distribution of leading global brands and support of the surgical community in Hong Kong. The founders and management team have a collective experience that is unrivalled and focused in surgery based on years of academic, engineering and commercial experience both in domestic distribution, Asia Pacific business development and manufacturing. Medical Distributor Alliance Ltd. knows its business. The ChexTM range of Linear Cutter Staplers focuses on reliability and functionality. 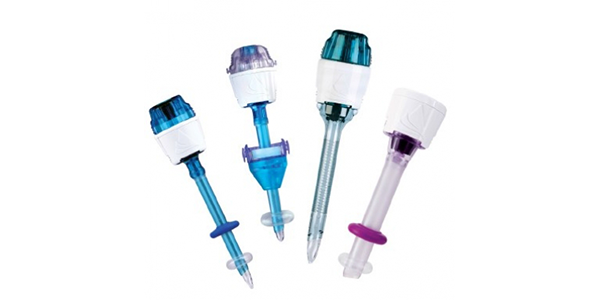 Designed to provide accurate and reliable staple formation and tissue resection. The staples are closer together, overlap more and are made from marginally thicker titanium wire. These factors suggest the CHEX stapler can produce a more intimate joint. 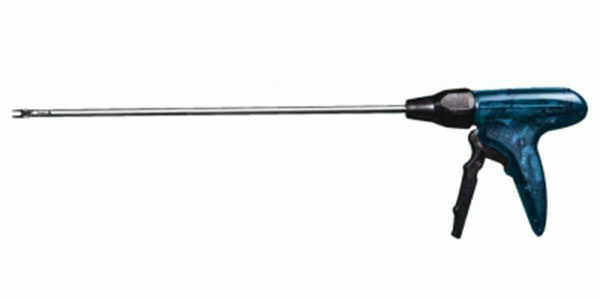 The Chex™ CS range includes models for standard open (CS) and advanced Laparoscopic Endosteer™ CSL procedures. 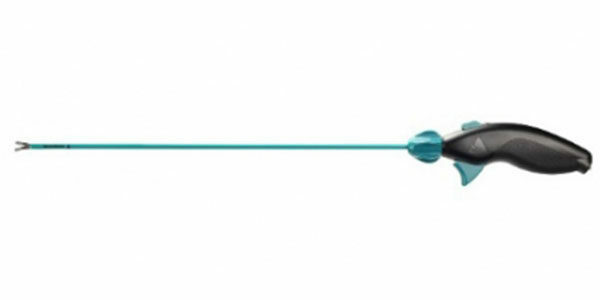 Lagis designs disposable laparoscopic scissor to fulfill the requirements of precision, stability and security to meet your hand-held instrument needs. 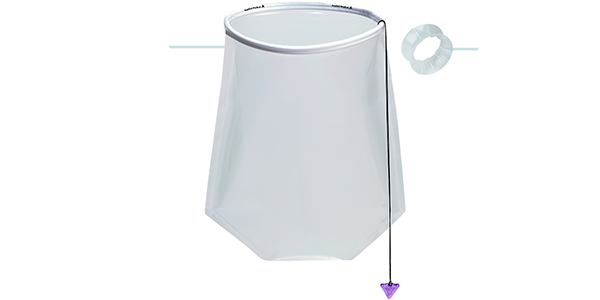 Lagis disposable suction irrigation system offers a choice of 2 handles and 10 shafts, so you can select the handle and shaft that best meets your needs. 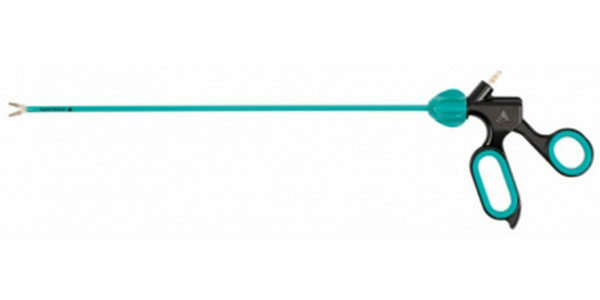 The single use Haemoband Multi-Ligator facilitates the easy Rubber Band Ligation (RBL) of haemorrhoids. Its tip is pre-loaded with four rubber bands and its deep nozzle offers.